EP. 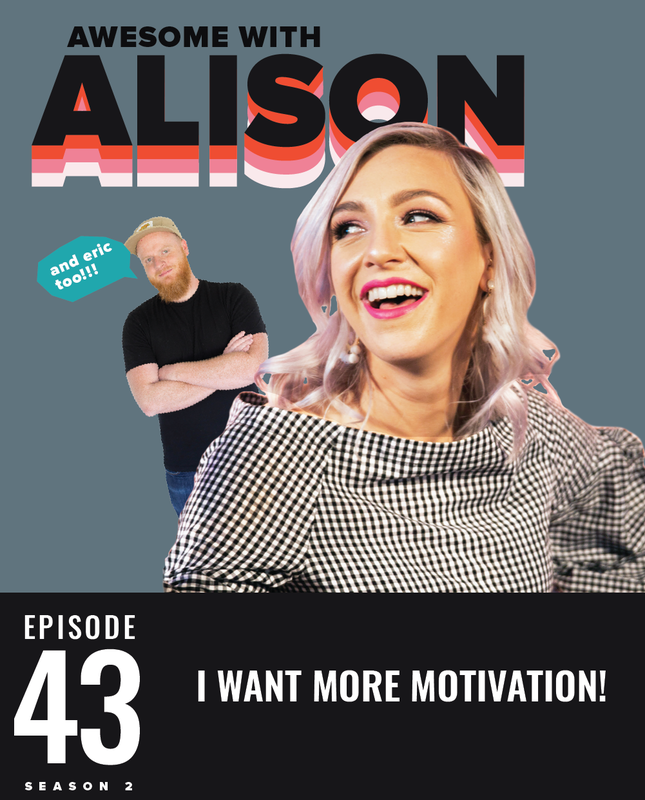 43: I WANT MORE MOTIVATION! Have you ever wanted more energy, passion, or just plain old motivation to the things you want to do? Or maybe even just to get you out of bed?! Then this episode is FOR YOU! We’re talking about what “motivation” really means, and asking, “Is that really what you need?” Prepare to get pumped! What is your definition of motivation? Dispel the myth that people who are getting things done have MORE motivation. Listen to the whole episode for more of these scrumptious solutions! Subscribe and leave a review and I’ll love you forever! Get your 30-day free Audible trial here! Sign up for my tasty Thought Nuggets! For more fun be sure to subscribe to my YouTube Channel! Follow The Alison Show on Instagram (where I party hard). 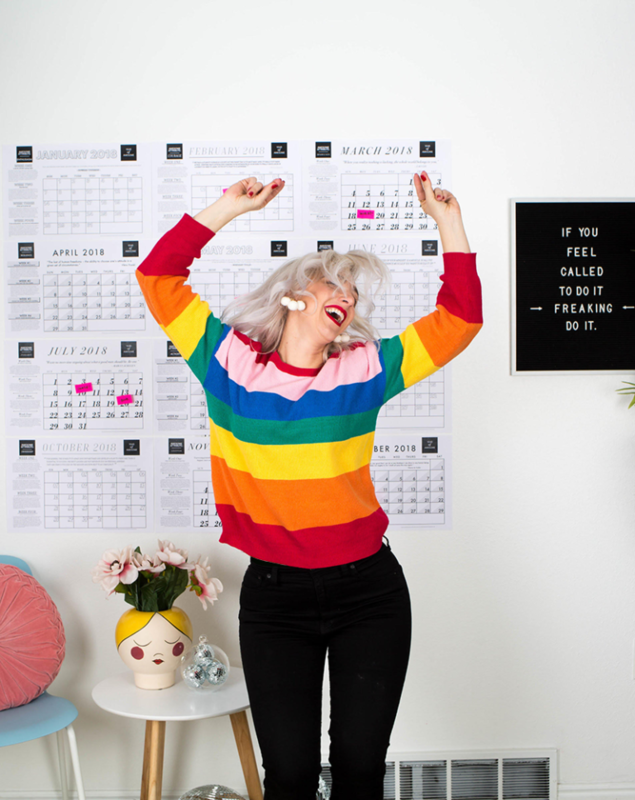 Build and Be Awesome with us at Alison’s Brand School on Instagram! See what I love on Pinterest! Ep. 74: WHY YOU’RE NOT HITTING YOUR GOAL!